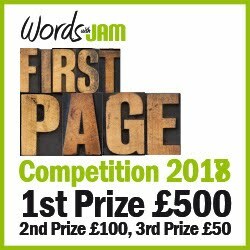 On the night of Friday 24th June, I was watching The Last Leg with my family when Kathy Burke came on to talk about a remarkable project - an invitation to submit a short story for an anthology to raise money for the victims of the Grenfell Tower fire. In particular, the project aimed to provide ongoing psychological support to survivors suffering from PTSD. That night, I contacted the project, and I have been lucky enough to be granted an interview with its two founders, Paul and Rho. There can scarcely be anyone in the country unaware of the appalling tragedy that has unfolded at Grenfell Tower, and the history of neglect and negligence behind it. So I don’t need to ask why you are doing this. But how did you two get involved personally? PAUL: Rho and I are friends on Twitter. We were just chatting by DM about Grenfell. Rho was really keen on wanting to do something specifically for the PTSD care of those people affected by it - I know a couple of writers, I contacted them to see if anyone would be interested in putting together a collection of short stories. Next thing we were snowballed by offers of support. From a private chat between a couple of nobodies on Twitter to being mentioned on national television took 72 hours. Why the idea of a short story anthology? PAUL: I just liked the idea of something that would instantly remind people of the cause we were raising money for. Short stories seemed an obvious and striking metaphor for the tragedy - that the form would reflect the lives cut short. Also we thought that it offered the best option for writing that wasn't explicitly political, that just by putting this together it would speak for itself in terms of addressing some of the issues that led to this disaster. Why choose to focus specifically on the issue of PTSD among survivors? And what kind of help do you hope that this will enable? RHO: Suffering from PTSD and having been in treatment for several years now I immediately knew that survivors and all those directly involved with the rescue operation would be traumatised beyond anything any of us wish to imagine. As someone who has been treated by leading doctors in the field of PTSD treatment I know just how incredibly effective treatments including EMDR and Sensori-motor Therapy are. I don’t want this to be another case of cutting corners for the sake of saving money, where people end up having a short course of CBT and medication to smother things; trauma eventually rises to the surface better recognised and helped now than years down the line. We hope our project and funds raised will make the public more informed about PTSD. We hope the proceeds will in some way help bolster funds to enable survivors to receive the expert psychiatric support they need. Who can submit stories for the anthology? And what kind of stories are you looking for? PAUL: Anyone. As long as they're positive, optimistic tales on the themes of community, unity and hope.We want this collection to be a platform for new voices as much as anything else. One of the many issues that Grenfell has illuminated is the great social divide that stretches way beyond Kensington and Chelsea. We want this book to reach out to, and be written by, a true reflection of our community. What can often be overlooked in these situations are the voices of those most closely affected. Will you be encouraging people from North Kensington and similar communities (such as those now being evacuated from other tower blocks at risk) to submit their stories? PAUL: Definitely. We're really keen to hear their stories. We've held off contacting community groups in the area for now for obvious reasons but will definitely be working to ensure stories from Grenfell and other affected communities are heard and read. 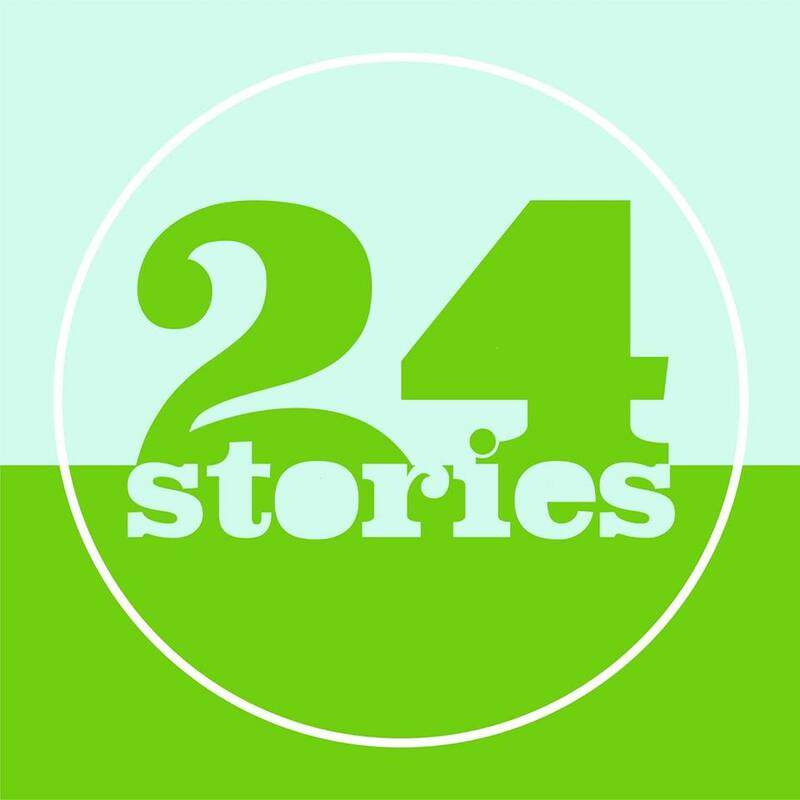 Following the fantastic response to Kathy Burke’s appearance on The Last Leg, where she talked about Twenty-four Stories, it doesn’t sound as if you will be short of entries! How will the selection process work? PAUL: It's been an astonishing response. Kathy is going to be part of our editorial team, we've got a duty to identify those as yet undiscovered writers who we think will leave a lasting impression on the reader. 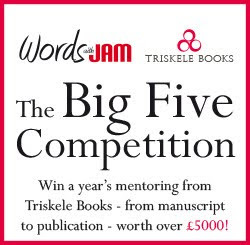 We've had dozens of submissions already and have some really exciting big names who have pledged work. Thank you very much, Paul and Rho. We wish you every success. Can't wait to see the finished anthology! 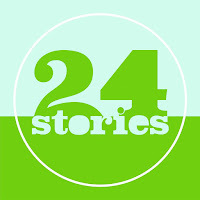 You can follow Twenty-four Stories on Facebook or on Twitter @Twenty4stories. Look out for an announcement very soon about some big names who have pledged stories for the anthology! Short story 750-3000 words max OR flash fiction OR fiction based poem. It is very important that you understand how flashbacks and triggers work for PTSD sufferers. Guys, this article will help you learn the most important punctuation rules.